I have written repeatedly about the dangers of soft drinks, both sugary and artificial sweeteners. You can search the subject by punching soft drinks into the S E A R C H box at the right. Drinking more than one soft drink daily — whether it’s regular or diet — may be associated with an increase in the risk factors for heart disease, Framingham researchers reported in Circulation: Journal of the American Heart Association. Metabolic syndrome is a cluster of cardiovascular disease and diabetes risk factors including excess waist circumference, high blood pressure, elevated triglycerides, low levels of high-density lipoprotein (HDL “good” cholesterol) and high fasting glucose levels. The presence of three or more of the factors increases a person’s risk of developing diabetes and cardiovascular disease. I haven’t posted anything on soft drinks for a while, yet they remain popular. If you need more, check out my Page – What’s wrong with soft drinks? A glance at the headers along the top shows the listing for my Page – What’s Wrong with Soft Drinks? I am an equal opportunity analyst and I find fault with both the sugary soft drinks and the chemically-laden diet soft drinks. Yesterday’s Wall Street Journal reported that “Fewer people are gulping soft drinks. In the past five years, the volume of soda consumed in the U.S. has declined between 1% and 3% each year. Diet sodas have fallen especially sharply, between 2.5% and 6% annually, according to Beverage Marketing Corp., a New York research and consulting firm. So, apparently folks are backing away more from the diet sodas than sugared although sales of both are sliding. To counter this trend, soft drink makers are selling a new angle for their beverages: “They contain sugar,” the Wall Street Journal reports. Talk about pick your poison. One is worse than the other for you. I think you are better off drinking something else, like, say, water? I found this on the web and thought it worth sharing. Regular readers know I am not a fan of soda drinks, sugared or chemicalled up. You can check out my Page – What’s Wrong With Soft Drinks? for details. In a study of people over age 65 for a nine year period, individuals who drank diet sodas had a noticeably larger waistline than those who didn’t. Lead author, Dr. Sharon P.G. Fowler of the University of Texas Health Science Center at San Antonio, said that research in other age groups has directly linked drinking diet sodas with higher risk of diabetes, metabolic syndrome and preterm birth. The article was published online in the Journal of the American Geriatrics Society. Those people who did not drink diet soda gained an average of 0.8 inches in waist circumference over the nine-year period compared to 1.83 inches for occasional diet soda drinkers and more than three inches for people who drank diet soda every day, according to the results. Reuters reported that ““It cannot be explained by the calories,” said Dr. Francisco Lopez-Jimenez of the Mayo Clinic in Rochester, Minnesota, who was not involved in the study. As regular readers know, I feel strongly that diet and sugary sodas should be consumed very sparingly. I, personally, don’t drink more than one a month if I can help it. There are chemicals in the diet drink that suppress the satiety response in humans which results in overeating and weight gain. I have written repeatedly about the dangers of soft drinks, both diet and sugared. If you want to fill yourself in as opposed to filling yourself up, check out my Page – What’s Wrong With Soft Drinks? What is a Healthy Way to Handle Food Cravings? 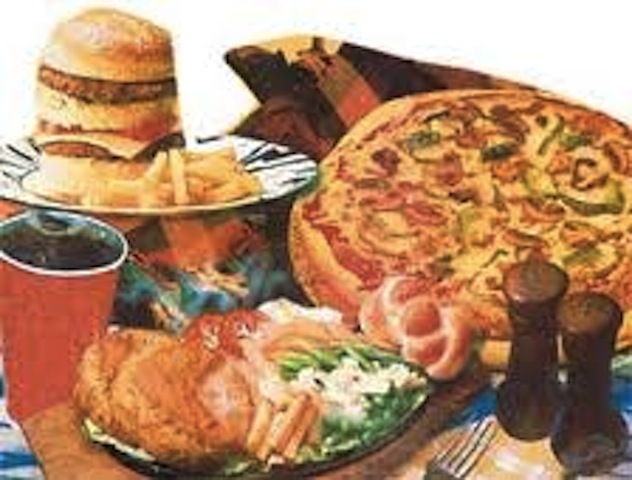 Everyone has suffered from food cravings at one time or another. For some of us the memory lingers on. Let him who is without sin cast the first stone. Chocolate, carbonated drinks and bread are three examples of food items that spring immediately to my mind. I certainly know about cravings for chocolate. I am not sure that I have fully conquered mine. I also know that while both men and women crave chocolate, women have it worse. 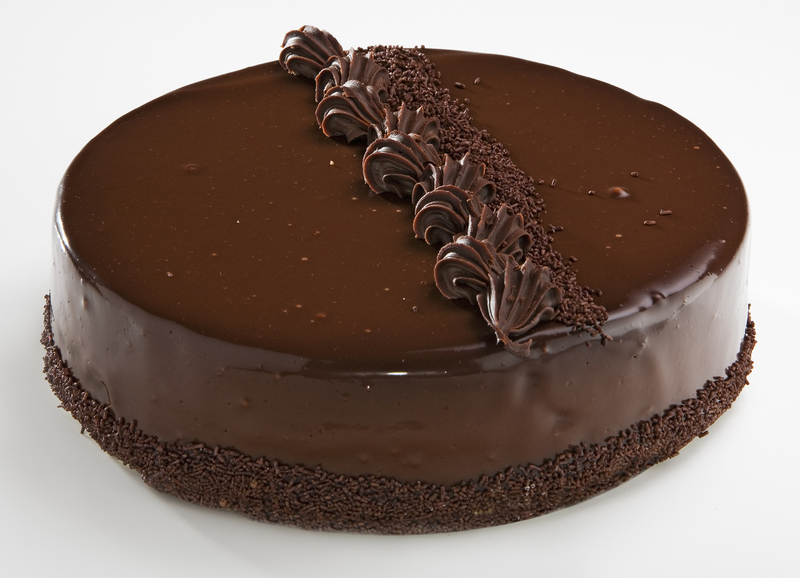 Some 25 per cent of men crave chocolate, while 40 per cent of women do. Anecdotally, I have only met one woman in my life who didn’t. Often a craving for chocolate is a result of a deficiency in levels of the trace mineral magnesium. FITDAY says, “Eating chocolate makes you feel good, because it increases levels of serotonin in your brain. 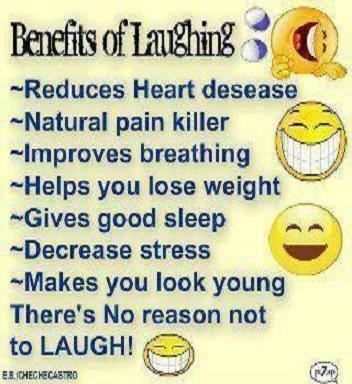 Serotonin is the neurotransmitter that is responsible for feelings of well-being and enhanced mood. Many women experience lowered serotonin levels in the 7 to 10 days prior to their menstrual periods, which is one reason why premenstrual women often have powerful cravings for chocolate. Chocolate also contains trace minerals, including magnesium, which are often deficient in women around their menstrual cycles. So, instead of seeking solace in a Hershey bar, munching on some nuts, or leafy green veggies might restore magnesium levels in a healthier way. 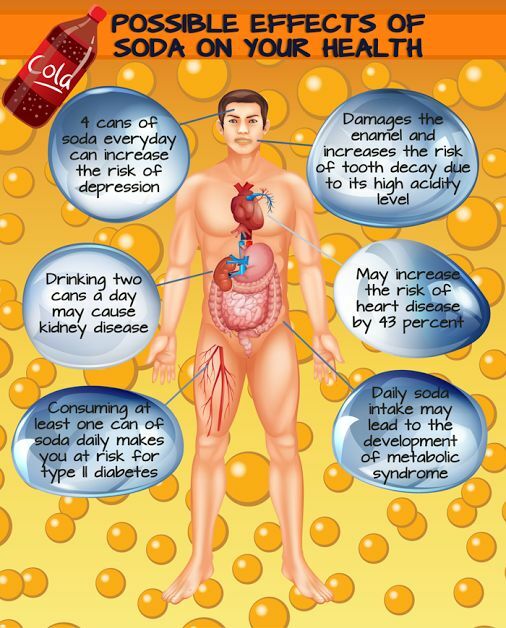 Similarly, a lust for sodas and carbonate beverages can be linked to a low calcium supply. 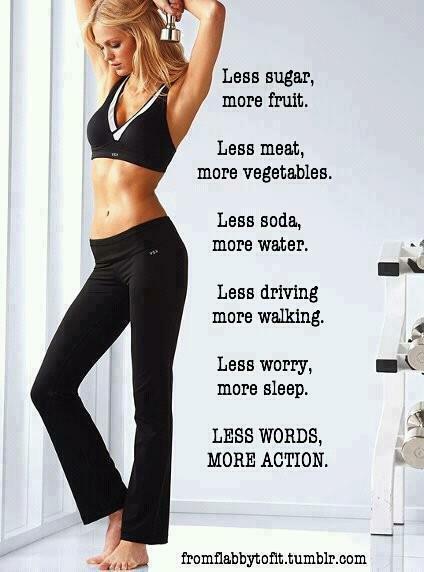 Again, dump the diet soda and get into some green veggies, like broccoli or kale. While I don’t share the carbonated beverage craving, I will confess that some breads are absolutely magnificent to my taste buds. But a bread craving can also trace back to a shortage of nitrogen. Legumes, cauliflower and spinach are super sources. So, if you find yourself on the wrong end of a craving, instead of just digging in, there may be a far healthier alternative. Don’t cave in to the cravin’. Regular readers know that I feel strongly about the damage sodas do to our bodies. So, I was pleased to see the item By Jennifer Gruenemay, ACE-Certified on Lifescript, a website for women’s healthy living. That is a fact worth noting. Many folks indulge in ‘just one’ soda under the illusion it is harmless. It ain’t. I am totally behind the water and/or fruit juice suggestion, but diet soda?! No way, Jose. There is a good chance that diet soda is more damaging than the sugary kind. I had a friend who drank a lot of diet soda every day. One of his complaints was that he was “always hungry.” That is just one of the reasons to avoid these chemical concoctions. The ingredients in diet soda depress your satiety response and you can feel always hungry no matter how much you eat. 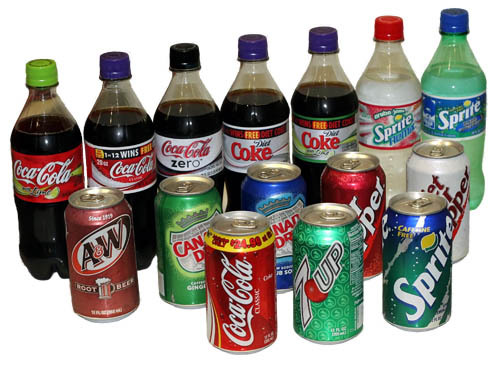 Please check out my Page – What’s Wrong with Soft Drinks? which gives chapter and verse on why you are well advised to avoid both. A milkshake with a slice of apple pie blended right in. A 3,000-calorie plate of pasta. A breakfast that includes deep-fried steak and pancakes (and hash browns and eggs and gravy and syrup). Obesity rates may show signs of leveling off, but it looks like America’s major restaurant chains are doing everything possible to reverse the trend, according to the nonprofit Center for Science in the Public Interest. The group unveils the latest “winners” of its Xtreme Eating Awards in the current issue of its Nutrition Action Healthletter. Most people wouldn’t sit down to eat a 12-piece bucket of Original Recipe KFC all by themselves, says CSPI. Yet The Cheesecake Factory somehow crams about that many calories into a single serving of its Crispy Chicken Costoletta—though the bucket of KFC has less than half the saturated fat, “only” two days’ worth as opposed to the four-and-a-half days’ worth in the costoletta. In fact, the Crispy Chicken Costoletta has more calories (2,610) than any steak, chop, or burger meal on The Cheesecake Factory’s famously oversized menu. Love it! I am a coffee drinker and don’t touch soft drinks. I have posted on the danger of soft drinks. 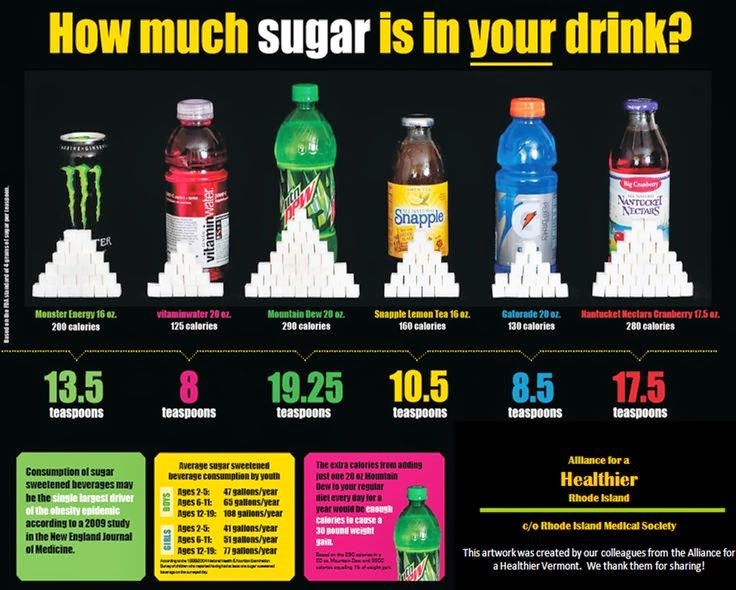 Check out my Page – What’s Wrong With Soft Drinks? New research suggests that drinking sweetened beverages, especially diet drinks, is associated with an increased risk of depression in adults while drinking coffee was tied to a slightly lower risk. The study was released today and will be presented at the American Academy of Neurology’s 65th Annual Meeting in San Diego, March 16 to 23, 2013. 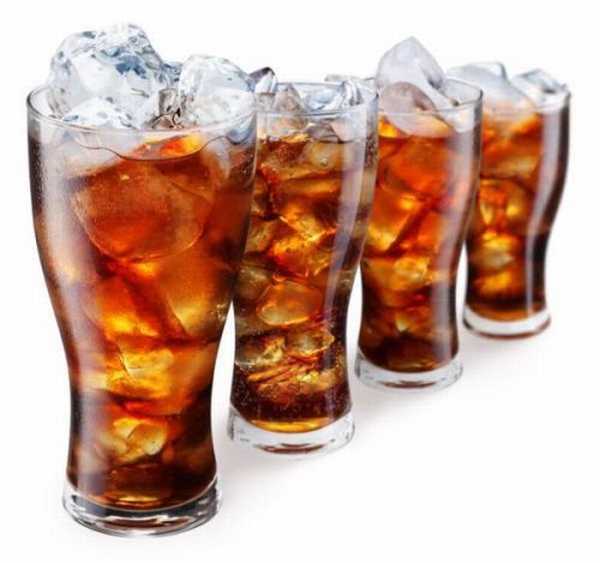 “Sweetened beverages, coffee and tea are commonly consumed worldwide and have important physical—and may have important mental—health consequences,” said study author Honglei Chen, MD, PhD, with the National Institutes of Health in Research Triangle Park in North Carolina and a member of the American Academy of Neurology.